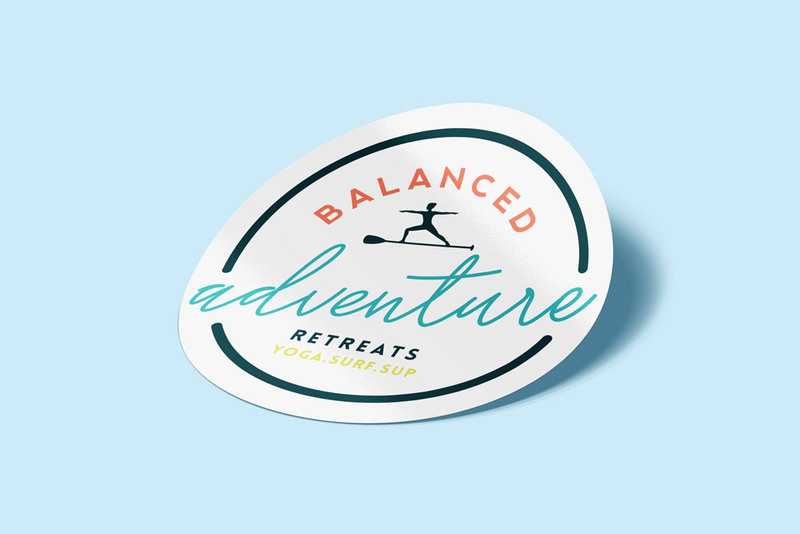 Balanced Adventure Retreats… I mean, sigh, doesn’t it make you want to sell everything, buy a board and like 12 bathing suits and just live for the sun and surf and again… sigh. Adrienne was just incredible to work with on this complete brand identity. Everything flowed easily and beautifully from start to finish. 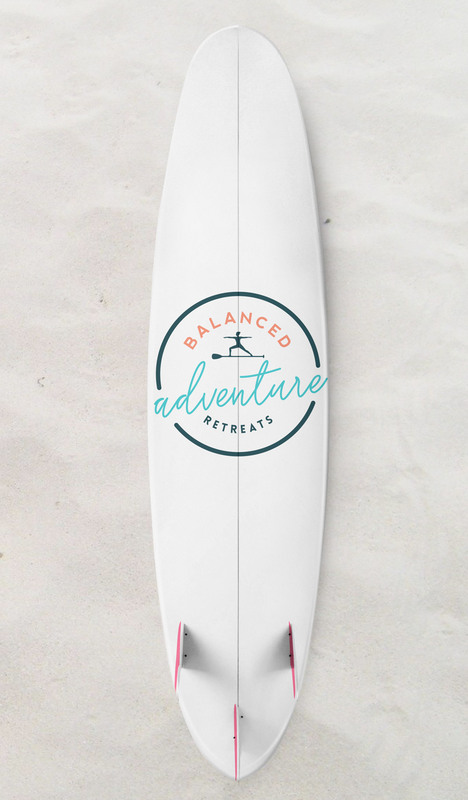 We went with a sort of surfboard sticker/decal idea for the logo and carried that same look into the colourful and refreshing website. She’s booking retreats folks and something tells me they would not only be uplifting but c’mon people surf board living! YES!